Effective September 11, 2018, U.S. Citizenship and Immigration Services (USCIS) will deny an immigration application or petition without first issuing a Request for Evidence (RFE) or Notice of Intent to Deny (NOID) if initial evidence is not submitted or if the evidence in the record does not establish eligibility. So, it will be important to file your immigration petitions will ALL required evidence as lack of evidence and civil documents will lead to a denial. In some cases, denials can lead to deportation in immigration court. USCIS will not send applicants a letter asking for the missing evidence or document (known as Request for Evidence (RFE)). Unfortunately, an innocent mistake or misunderstanding of what documents should have been submitted with the immigration petition will lead to a denial of your application. Note, USCIS will still cash your check and accept the filing fee but will deny your application. 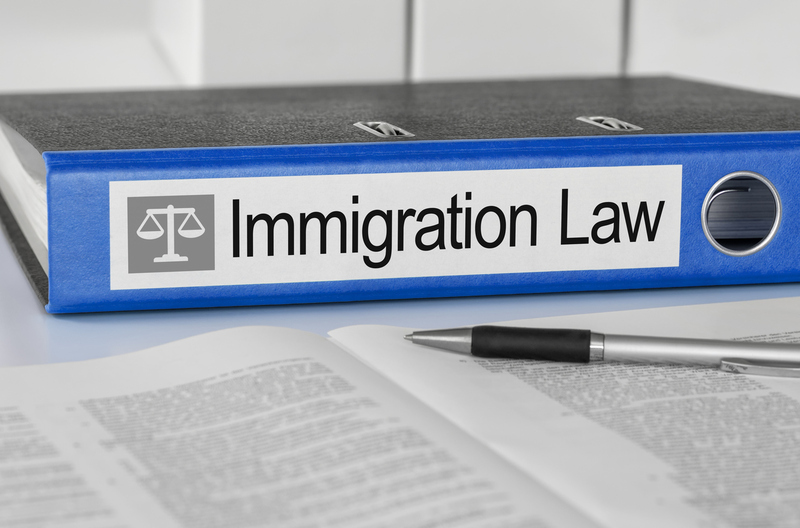 It is very important to understand that immigration is more than filing out a form – immigration benefits are based on a complex set of Federal immigration laws. Consult with an Attorney Gail Seeram, an experienced immigration lawyer named Best Lawyer 2016-2019 before submitting an application that may be denied! At the discretion of the officer. This means that visa applicants can suddenly find themselves on a path toward deportation. This also seems to be another attack on legal immigration and the administration seems to be seeking to deport legal applicants for minor technicalities. Whenever possible it is now even more important to file applications/petitions as early as possible to give applicants the best chance of having their case adjudicated before their status or visa expires. It is essential to make sure the files are complete and accurate.